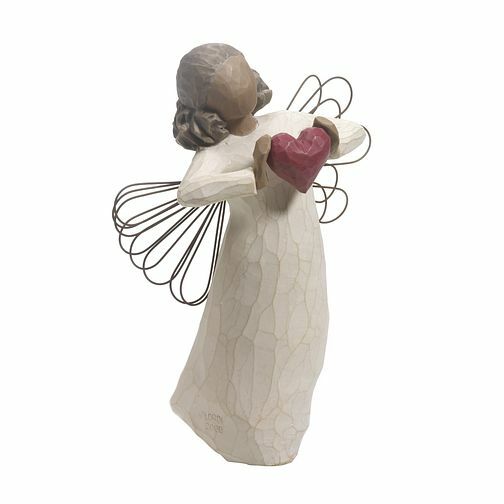 Willow Tree With Love Figurine is rated 4.7 out of 5 by 3. Rated 4 out of 5 by Anonymous from Great item, well packed & delivered. A beautiful item with a slip of paper telling you about it. Decent price, well packaged & quickly delivered. Rated 5 out of 5 by Anonymous from Birthday present I had this for my birthday from my best friend, it's absolutely beautiful.